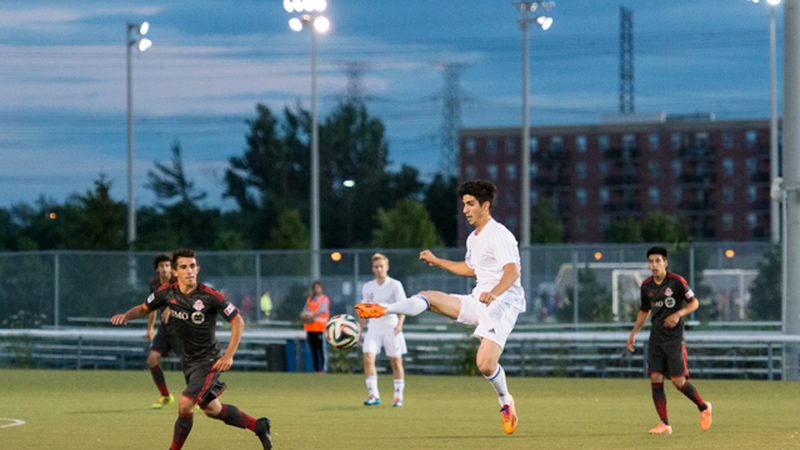 In a fast-paced matchup of two of League 1's youngest squads, TFC Academy was able to get out to a quick two-goal lead and hang on to edge ANB Futbol 3-2 at the Ontario Soccer Centre Wednesday night. It looked like TFC, the league leaders, might rout sixth-place ANB after Derrick Sequeira drilled home a shot from the top of the box to beat Haydon Armstrong in the eighth minute, and Luca Accello rounded the keeper in the twenty-third to put the top team up by two. But ANB refused to back down and replied with two goals by striker Niklas Bauer, with nice feeds both times from fleet-footed forward Brandon Mills. His pair of goals came sandwiched around a TFC conversion off a corner from defender Kevon Black. It seems the teams went in for the halftime break determined to stop the other side from scoring because that 3-2 halftime score held for the rest of the game. Strong defending from ANB's centre back Shiquan Lowe kept league-leading goal scorer Molham Babouli of TFC, a halftime sub, from finding the net in the second half. Lowe was a tower of strength at the back. Both keepers made outstanding saves, especially in the second half, to keep the game tight, with Kamen Saini of TFC ensuring all three points went to the winners in the dying minutes as ANB poured on the pressure. Michael Stefano, head coach of TFC Academy, said his team didn't play its best game and called the quality of his club's play, "decent." "As far as I'm concerned, the goals we gave up were mistakes on our behalf, it's not that we were outplayed at any moment of the game," said Stefano. "We were able to break them down easily, sometimes the final ball escaped us a little bit, but I was pleased overall," he said. Stefano added the key for TFC Academy, despite the first-place record, is not winning matches but development of players. Two-goal man Niklas Bauer of ANB said, "I think we put in a good effort today. We got some bad luck at the back. I think we can take some good points from this and move on to the next game." 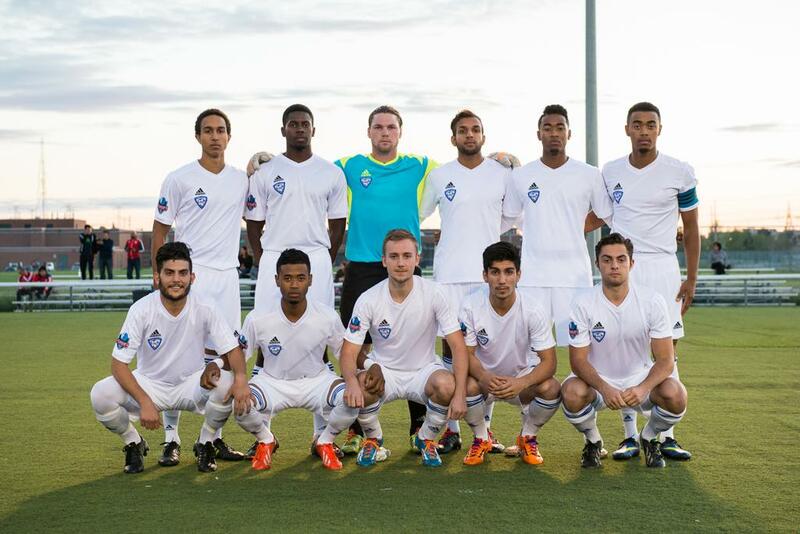 For Bassam Naim, head coach of ANB, the game was a chance to go for a win. "We had good chances we didn't bury. I would say it was a good possession game overall. We're still in a process of gelling together in my mind." 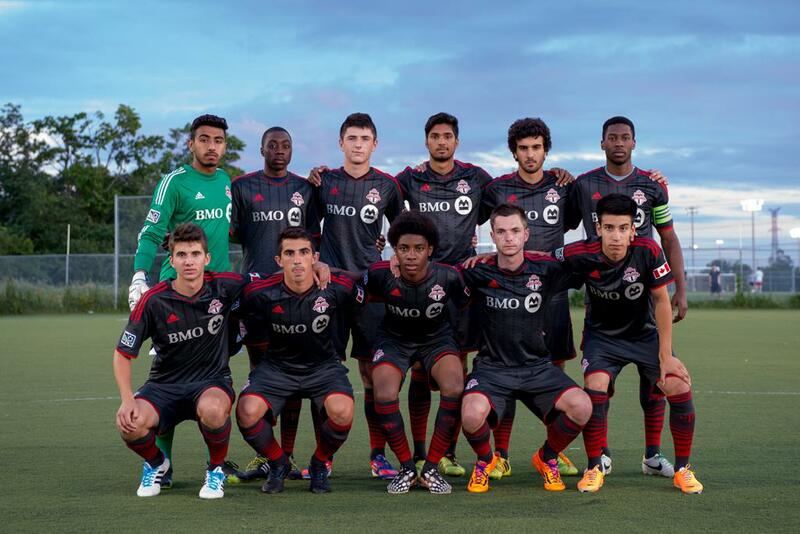 TFC Academy's next match is at Vaughan Azzuri on Sunday at the Soccer Centre, while ANB plays at Sigma FC on Saturday at the Hershey Centre.